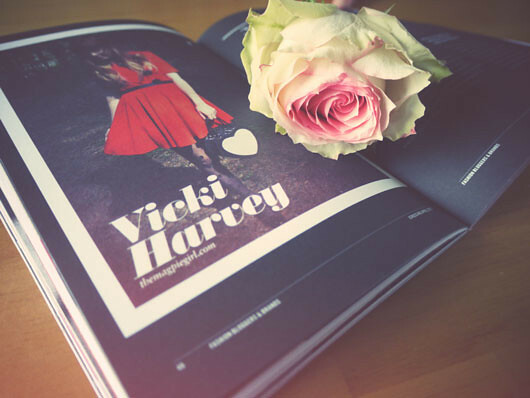 #1 & 2 Featured in Fashion Brands & Bloggers book alongside Wishwishwish, Be frassy, The clothes whisperer & A little bird told me speaking on our experiences with brands & collaborations. 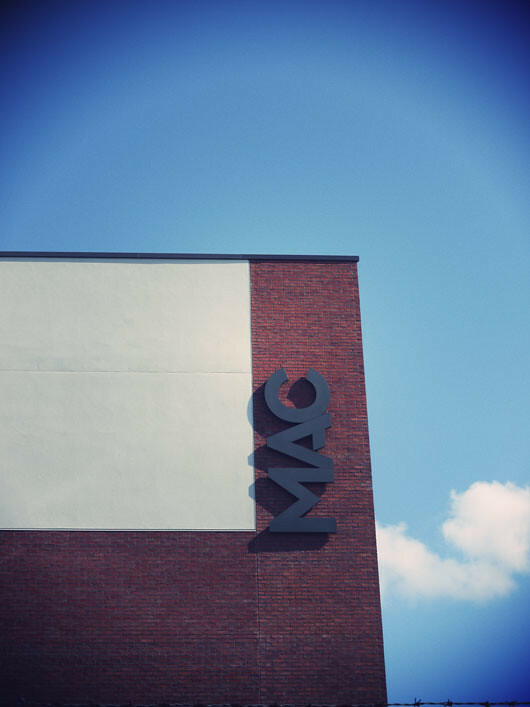 #4 Visiting the Mac & being in awe of the building, the spaces & the exhibitions. 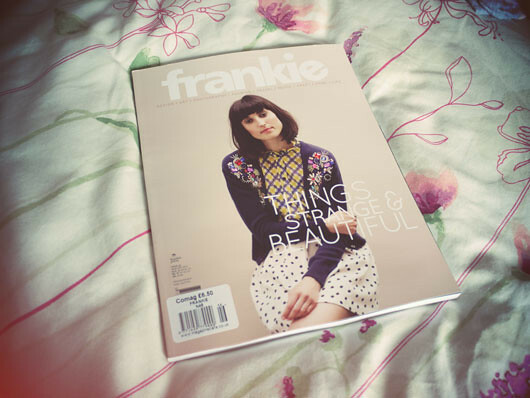 #5 Finally got my hands on a copy of Frankie! Never seen one anywhere here in N.Ireland. 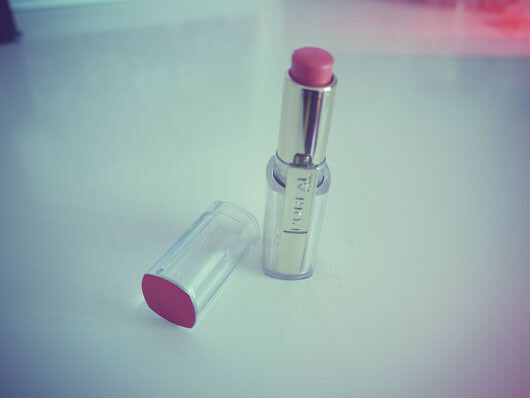 #6 My new fav lippy ever, goes on like a lip balm with amazing intense colour: Loreal Caresse in colour dating coral. Considering buying this with embossed initials, but what colour? OH! 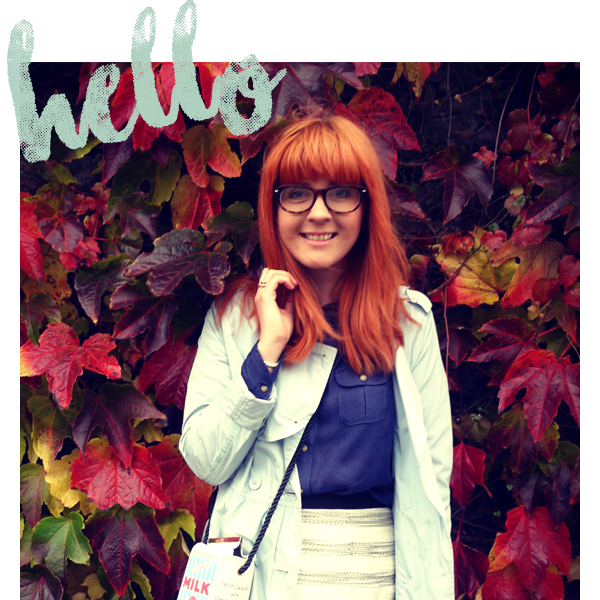 and you can now find me pinning here, please come say hello and follow me. And choc pencils.... Really? Seriously?! Congrats on the feature...and choc pencils! Huge, mega congratulations on the feature. 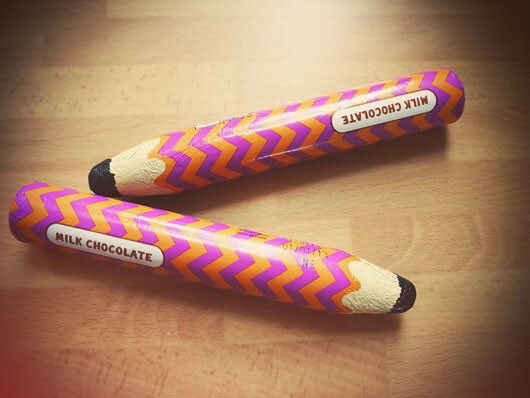 And how do i replace everything in my house with chocolate pencils? Great interview! I adore the colour of that Loreal Caresse lippie - may have to purchase it! Stay good looking with a perfect smile. 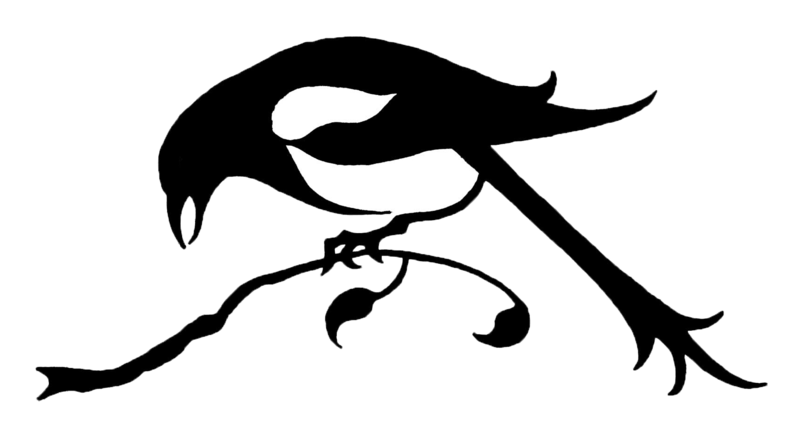 A regular visit to the dentist helps. Come up with the right look. You can also try liposuction orange county.